Holley was recently the Director of Administration and Equine Relations for the 2010 FEI World Equestrian Games Foundation where she developed, marketed, and managed the Equine Village Partner program. Additionally, she spent eight years as Executive Director of the Kentucky World Trade Center. Holley holds an MBA with concentration in Marketing and International Business from Binghamton University (N.Y.), as well as a B.S. degree in liberal arts (with emphasis in biochemistry). An avid equestrian, Holley grew up in upstate New York and has more than twenty years of experience riding and competing as an amateur rider. 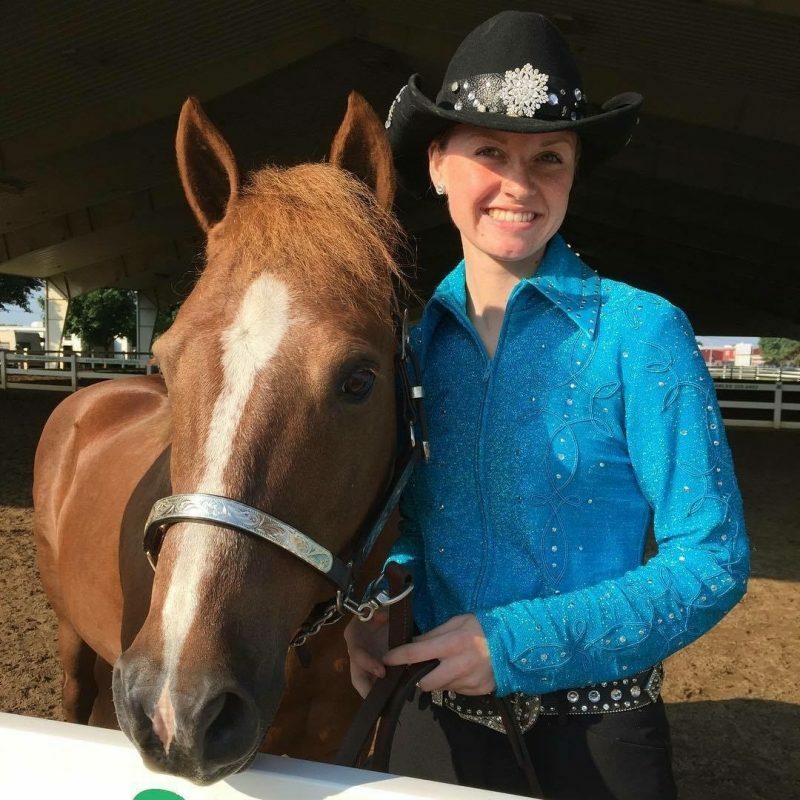 She serves on the Kentucky Equine Humane Center Board of Directors. Working for ELCR holds a particular interest for Holley because she believes that loss of land for equine use is one of the most critical issues facing the horse world. Holley lives in Lexington with her three dogs Nika, Gucci, and Peggy May. She enjoys riding in her free time. Denise is a landscape architect with a Bachelor of Science in Landscape Architecture from the University of Kentucky and a background in the thoroughbred industry. As a senior landscape architect, she developed a broad portfolio of sustainable site design and development, master planning and project management for state, local and private clients. Projects have included K-12 and higher educational facilities and campuses, urban planning, parks and recreational facilities, trail and greenway master planning and LEED certified projects. Licensed by the Kentucky Board of Landscape Architecture, her recent focus has been on land conservation, best management practices and the design of natural outdoor environments for children. Prior to her career in planning and landscape architecture, a degree in equine management and reproduction from SUNY became the foundation for a two decade career training, racing and breeding thoroughbreds in New York, Toronto, Canada and Kentucky. Well over a decade was dedicated to management of a Central Kentucky thoroughbred nursery, giving Denise an in-depth knowledge of the equine industry. Since 2011, Denise has combined her knowledge of land management and use, environmental sustainability and equine and business management to develop and enhance ELCR’s Educational Curriculum. During a brief hiatus, Denise continued her involvement with ELCR as consultant and writer while pursuing her career in landscape architecture. Denise has now returned to ELCR as Director of Education, and strives to bring the information, assistance and advocacy skills to horse people, horse land owners and local communities that will help them protect the land, facilities and trails needed for horse-keeping and equestrian activities. Denise has a lovely daughter, Melanie, son-in-law(yer) Kent, adorable grandson Blaine, a Jack Russell named Phoebe, and a home renovation habit. She has been lured back to an old pastime with a new passion for gaited horses. Her heart though, will always belong to Thoroughbreds.